I hope they continue to work together - seems like they have a ways to go but at least are going to stop the public bickering - which can only help. I love Frank's music and consider him a genius, I hope his kids can channel some of that irreverant genius and come up with a creative solution to their differences. 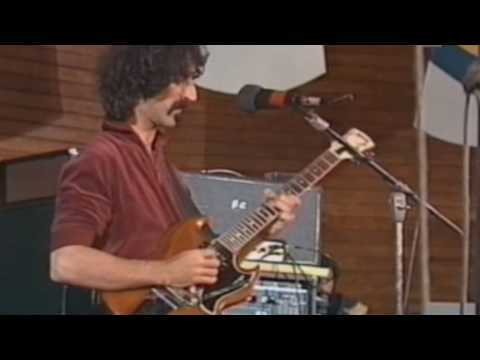 If George Grand had seen your collection of Zappa's music it would have made him very proud! That kid should of been able to play anything he wanted for life. Those last two kids are just A holes for all the cr ap they put Dweezil through. I don't recall George but sounds like he would enjoy my Zappa marathons that go on for days. I would like to expand my collection cept for his crappy off spring would get my money. Too bad Dwezil wasn't the kind of shark that eats its siblings in the womb.